Meet our representative upon arrival at Delhi International Airport and shift to the pre-booked hotel. Overnight stay at hotel. Early morning leave to board the flight for Khajuraho and transfer to hotel upon arrival. Start our Temple Tour of Khajuraho Temples that includes Kandaryia Mahadeo Chausath Yogini, Chitragupta Temple, Vishwanath Temple and Matangeshwar Temple. Overnight stay at resort. After breakfast in the morning, drive to Bandhavgarh National Park, check in at wildlife resort and rest of the day is free for leisure. Overnight stay at resort. Today the jungle safari will be scheduled for morning and afternoon for wildlife viewing and overnight stay at resort. Again jungle safari to the national park will be done twice for wildlife viewing. Overnight stay at resort. After the breakfast in the morning we will drive to Kanha National Park. Check in at the wildlife resort and overnight stay at the resort. 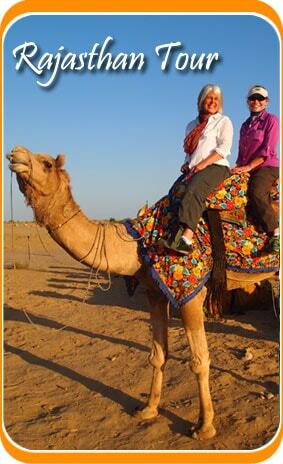 Scheduled jungle safari of the national park in morning and afternoon for wildlife viewing. Overnight stay at hotel. Jungle safari of the national park in morning and afternoon. Overnight stay at resort. After breakfast in the morning, drive to Nagpur airport to board the flight for Delhi. Upon arrival check in at hotel. Overnight stay at hotel. 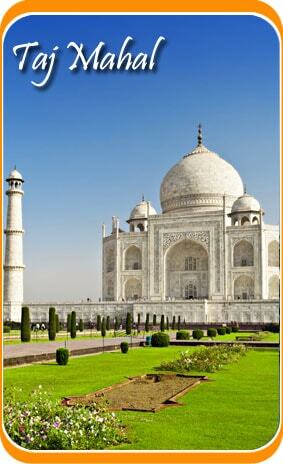 After breakfast in the morning, the day will be utilized in the city sightseeing tour of Old and New Delhi. Later in the evening transfer to the international airport to board the flight for onward destination.